One of the best ways to prepare kids to be self-reliant is to teach them practical life skills. 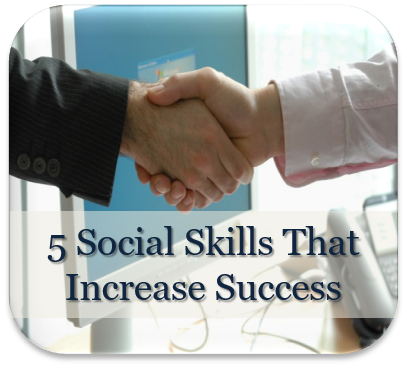 As a seasoned adult, many of these skills may seem beyond basic, but we all had to learn them at some point. 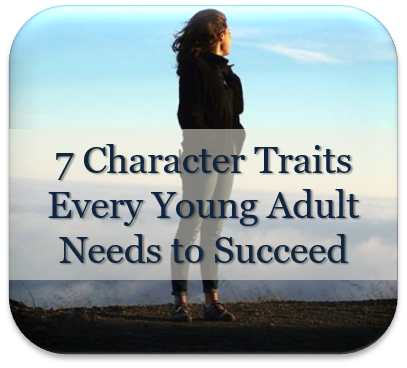 Mastering them gives teenagers and young adults a sense of confidence that can really bolster their self-worth. Knowing kids have mastered them gives parents peace of mind as kids venture forth into the world. As adults we encounter a wide variety of terms and concepts which are important to understand. These include legal terms, business concepts, insurance terminology, political ideologies, and financial jargon. 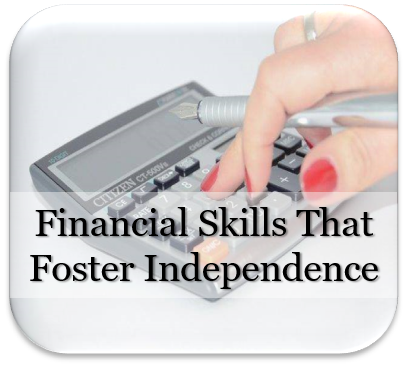 You may not realize how often you interact with these kinds of concepts in your everyday life, but chances are your kids have little to no experience with such things as market dynamics, insurance deductibles, investment portfolios, and so forth. Mastering these terms and concepts is a life skill in and of itself. A simple way to introduce them is to discuss them in basic terms with your kids as you encounter them in your own life or while watching the news. 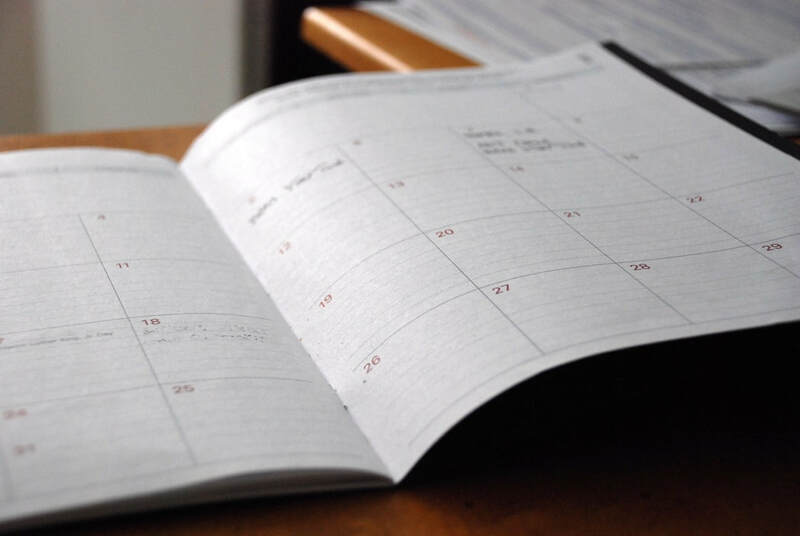 One of the things I noticed when my older children started leaving home was that they did not feel comfortable with basic interactions that are a normal part of adult life such as scheduling appointments, setting up meetings, and so forth. It’s not that these tasks are difficult; they just hadn’t had much practice doing them and felt unsure about what to say, who to ask for, and so forth. Grocery shopping is among the most basic of practical life skills. As adults our shopping habits are so deeply ingrained that we probably don’t think of it as a skill, but doing it adeptly actually involves some problem solving along with some acquired knowledge. The next time you have a teenage or older child with you at the grocery store, take a moment to talk to them about why you make the purchases you do and how you come to those decisions. How do you know when a particular type of produce is ripe? How do you decide which brand of peanut butter or shampoo to buy? Is it better to buy fresh or frozen? Being an informed shopper can save a person a lot of money, especially over time. Cooking is among the most practical of life skills. The best and most enjoyable way to learn and teach cooking skills is to cook together. Invite your kids to choose their favorite foods and then make them together. Be sure to introduce various cooking terms as a natural part of the process. Consider working toward a situation in which different family members become responsible for cooking on different days of the week so that everyone can become proficient. Teaching kids to clean takes time, but it is time well spent. Not only does it prepare them for life on their own, it also makes your life easier once they master the skills. I have found that the best way to teach kids how to perform various cleaning tasks is through a four step process: demonstration, cooperation, observation, and inspection. Organization involves managing both time and stuff effectively. The benefits of being organized are legion. Organized people are more productive and less stressed. Being organized saves time, money and one’s sanity. Organization does not come naturally to everyone, but it is a skill, and it can be learned. Like any skill, it takes practice to master it. An organized person utilizes systems and routines to keep track of what needs to be done and where things go. Maintenance is all about keeping things running smoothly and preventing problems. Knowing where the shutoff valves are for your water and gas and how to use them is also important. A basic understanding of household maintenance can mean the difference between keeping calm or freaking out during an emergency. A simple Google search will reveal a plethora of checklists and other resources available with suggested maintenance schedules. Here is one to get you started. Mastering practical life skills is empowering. Venturing out on your own for the first time can be intimidating. The more capable a person is of meeting his or her own needs, the better prepared he or she will feel. The more prepared a person feels, the more confident that person will be as well. Knowing certain life skills can also save a young person a lot of money. This article represents one of a series of pages on helping young adult children transition to independence. Click on the icons below to read more on this topic. If you liked this page, please share it on social media. Please share your thoughts on this topic in the space provided below as well. I'd love to hear from you!